To serve as the leading voice for sportsmen conservationists promoting the wise use and stewardship of Ohio’s wildlife and natural resources. Become the leading unified voice for Ohio sportsmen and conservationists to promote the wise use and stewardship of Ohio’s natural resources. To advocate for wildlife and habitat in Ohio and Lake Erie and promote water and land stewardship. 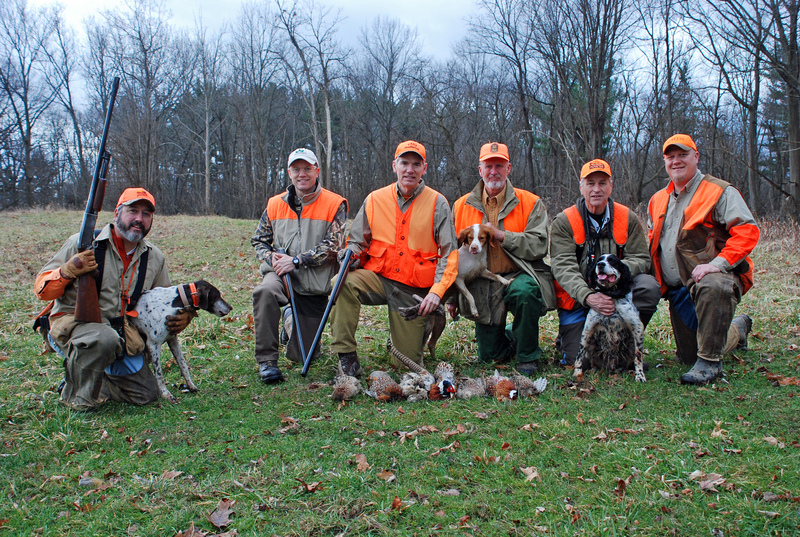 Create a unified and effective voice for Ohio’s sportsmen and conservationists.